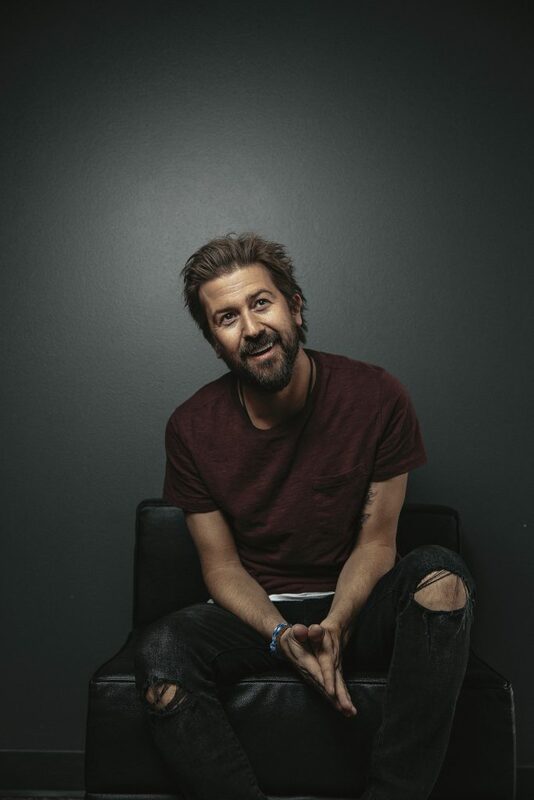 29 March 2019 - NASHVILLE, Tenn. | BRIGHTON (U.K.) - Today Martin Smith, the acclaimed worship artist, songwriter, and producer, releases his second single “Fire's Gonna Fall” (Integrity Music). 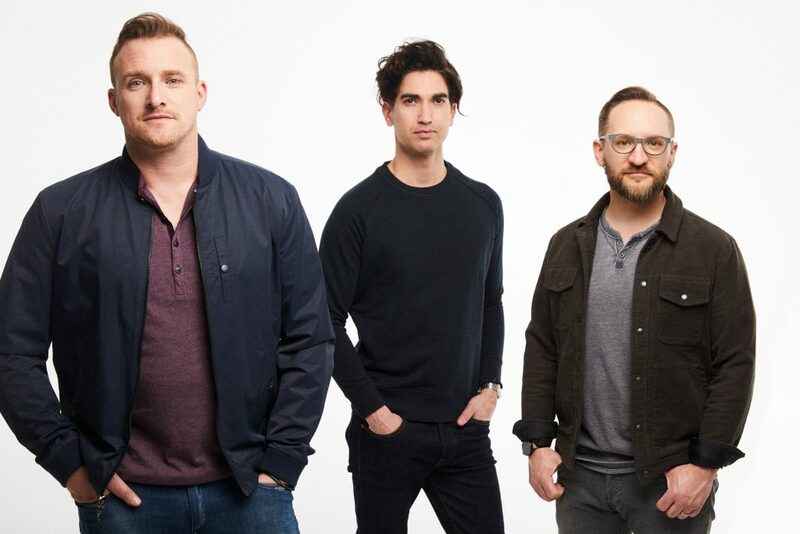 27 March 2019 - Nashville, Tenn - Worship leader, songwriter, husband and father Jon Egan has created a gathering of worshipful songs, titled Unveil, releasing March 29 with Integrity Music. 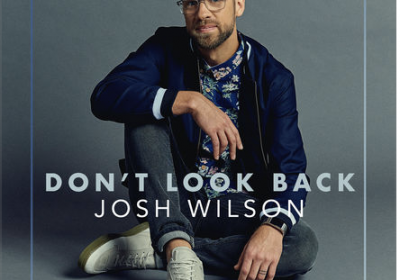 Embarks On Headlining "The Own It Tour," Kicking Off March 21 In Washington, D.C.
Provident Label Group/Sony Music has announced the signing of multi-award winning artist, songwriter, author and well-known storyteller Matthew West to their roster. 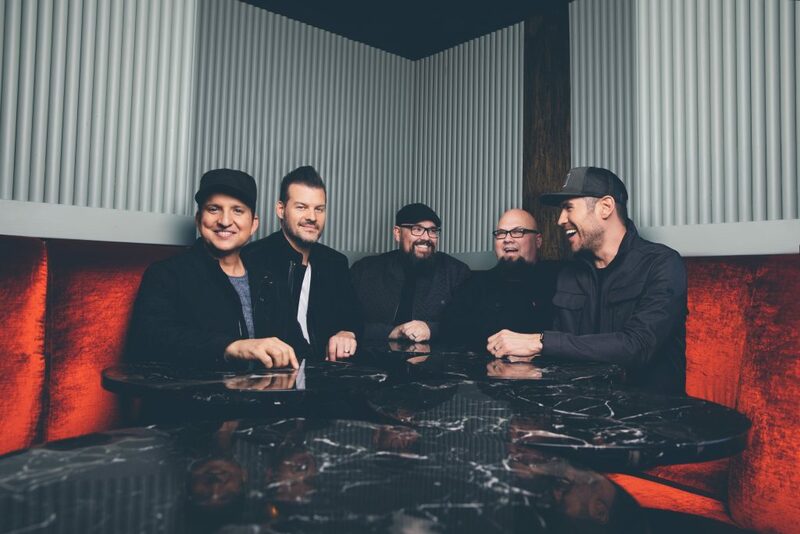 Big Daddy Weave's New Single & Music Video - "Alive" - Out Now! 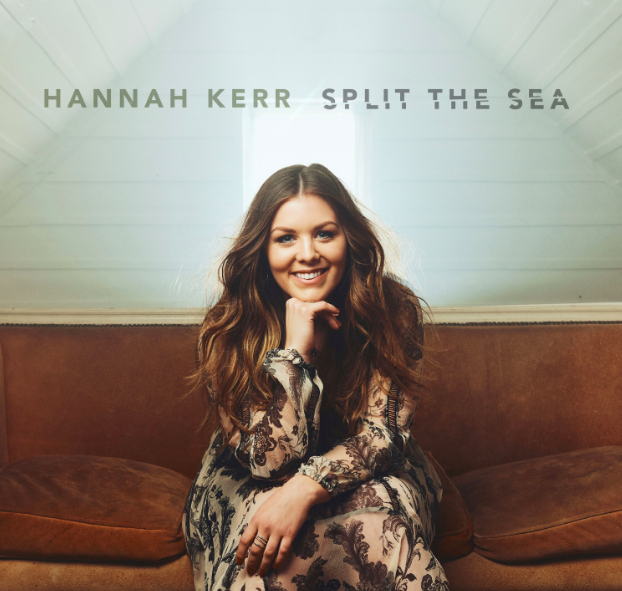 Black River Christian artist/songwriter Hannah Kerr’s newest single, "Split the Sea," is at Christian radio now after being one of the most added singles on add date. 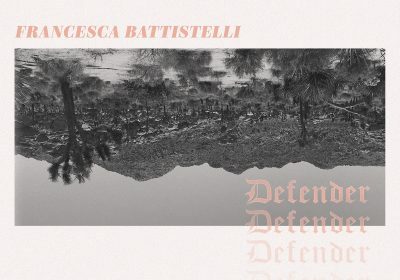 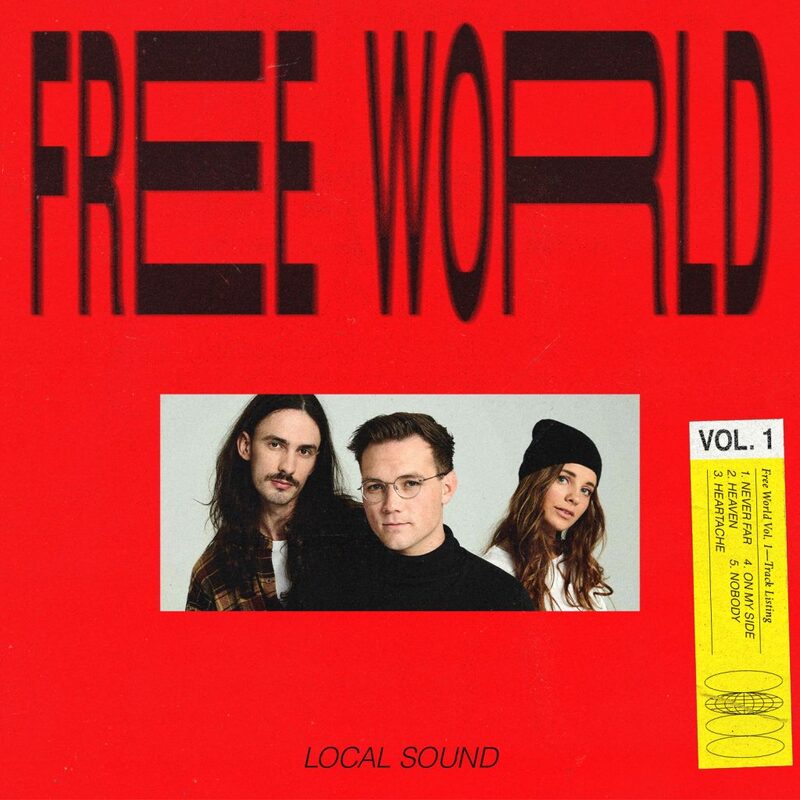 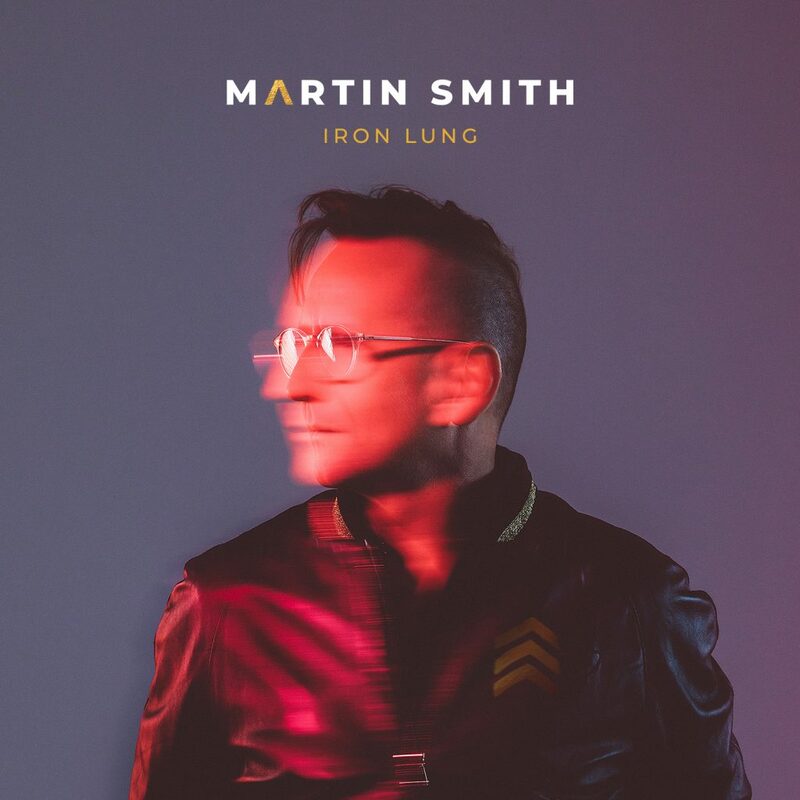 29 March 2019 - NASHVILLE, Tenn. | BRIGHTON (U.K.) - Today Martin Smith, the acclaimed worship artist, songwriter, and producer, releases his second single “Fire's Gonna Fall” (Integrity Music).29 March 2019 - NASHVILLE, Tenn. (U.S.) | BRIGHTON (U.K.) - Today Martin Smith, the acclaimed worship artist, songwriter, and producer, releases his second single “Fire's Gonna Fall” (Integrity Music) to all digital sales and streaming platforms. 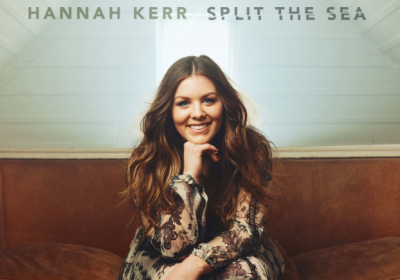 Joined by a lyric video, the song is the follow-up to "Great & Glorious," which released earlier this month. 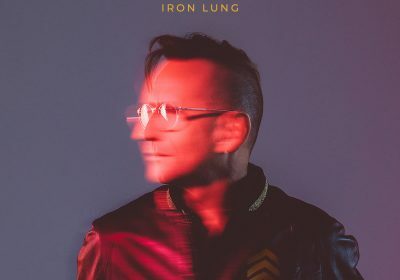 Both songs will be featured on Smith's upcoming studio album, titled Iron Lung, slated for release later this spring. 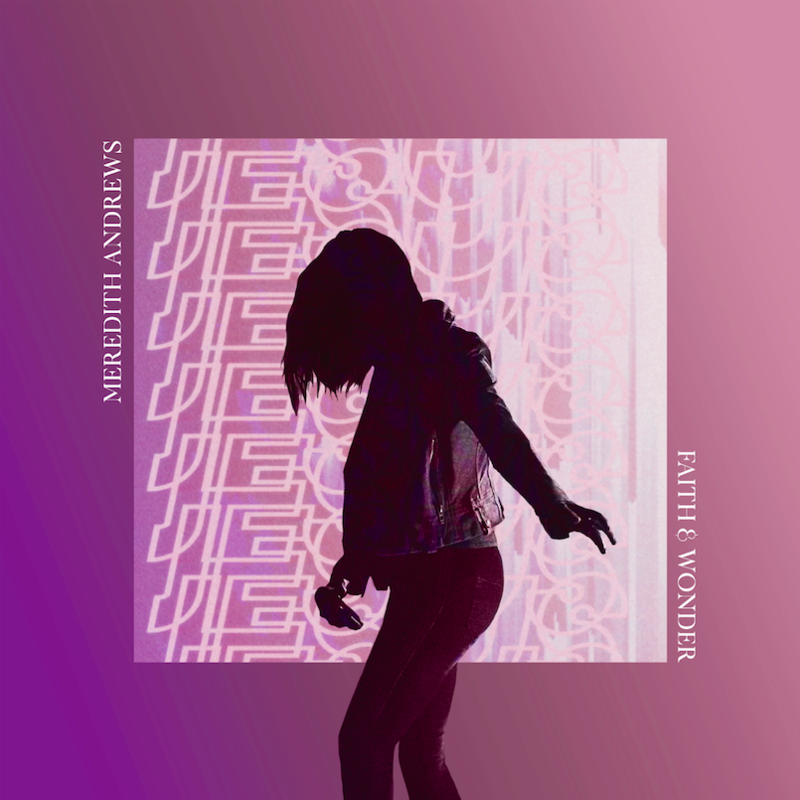 Further details about the new album are to follow. 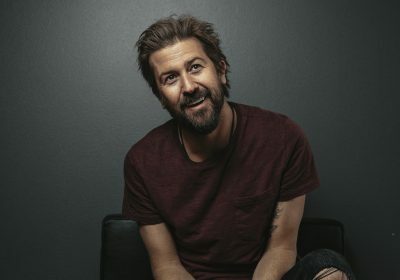 27 March 2019 - Nashville, Tenn - Worship leader, songwriter, husband and father Jon Egan has created a gathering of worshipful songs, titled Unveil, releasing March 29 with Integrity Music. 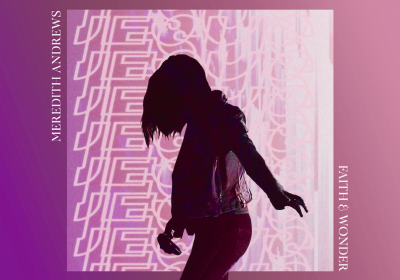 "Unveil is for the bold. 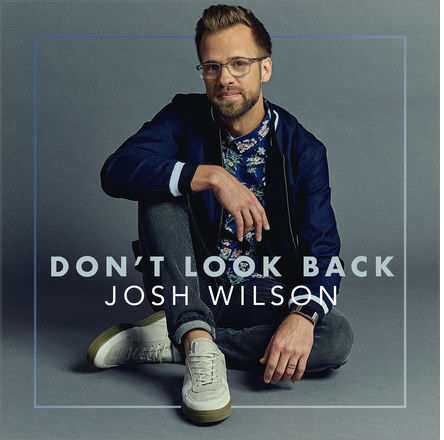 It's for those tenacious and wild enough to cry out for the veils of this world to be ripped away to reveal the hope and promise of God, to behold Him and watch Him breakthrough the night.” - Jon Egan 27 March 2019 - Nashville, Tenn - With his first solo project, worship leader, songwriter, husband and father Jon Egan has created a gathering of worshipful songs that can only come from the furnace of real life. 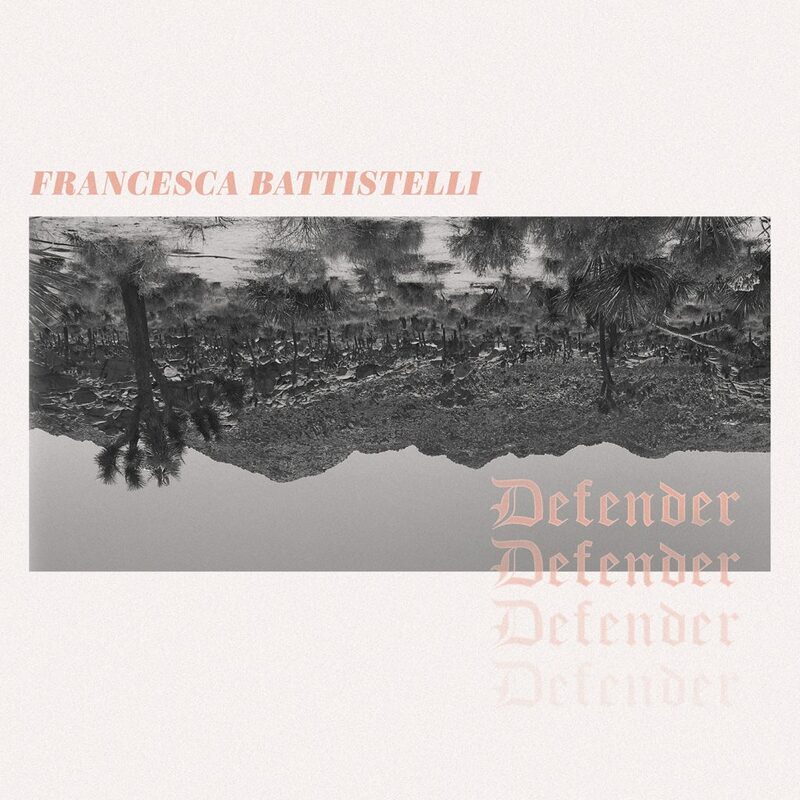 Releasing Unveil this Friday, March 29 (Integrity Music), his 13-song live collection is wrapped full of songs bearing hope, joy, and community. 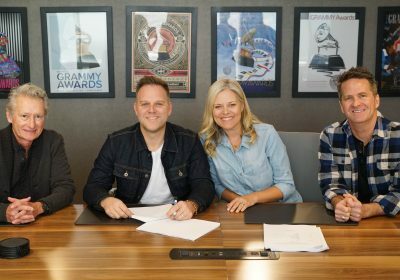 Provident Label Group/Sony Music has announced the signing of multi-award winning artist, songwriter, author and well-known storyteller Matthew West to their roster. 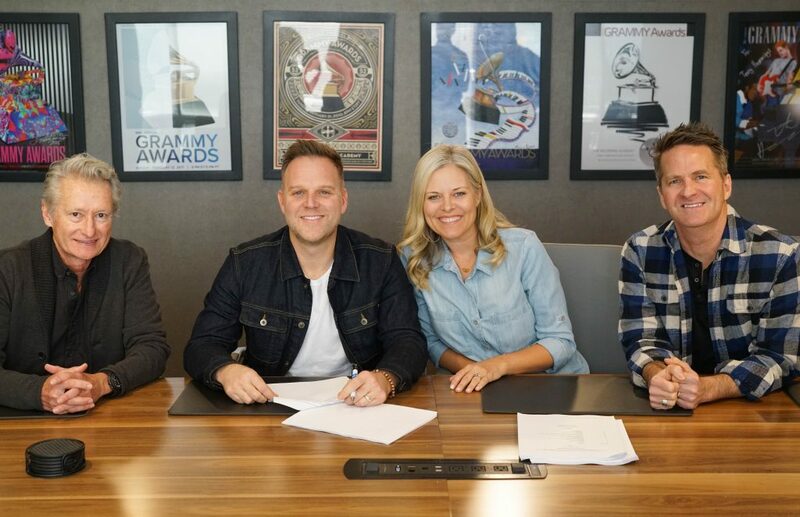 7 March 2019 - Franklin, TN - Provident Label Group/Sony Music has announced the signing of multi-award winning artist, songwriter, author and well-known storyteller Matthew West to their roster. 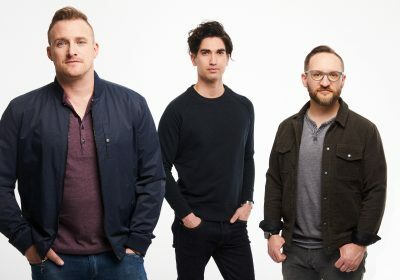 In conjunction with their new partnership is the newly-created imprint Story House Music, which mirrors West’s management company, Story House Collective. 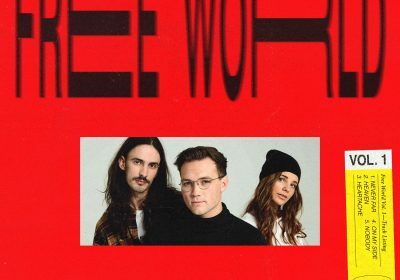 With support from Provident, West will develop and launch young artists’ careers through the new imprint. 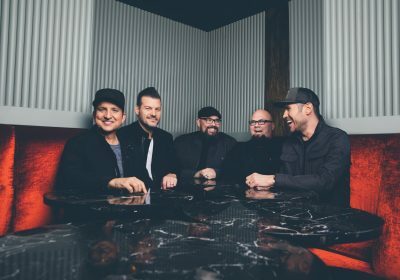 Big Daddy Weave’s New Single & Music Video – “Alive” – Out Now!